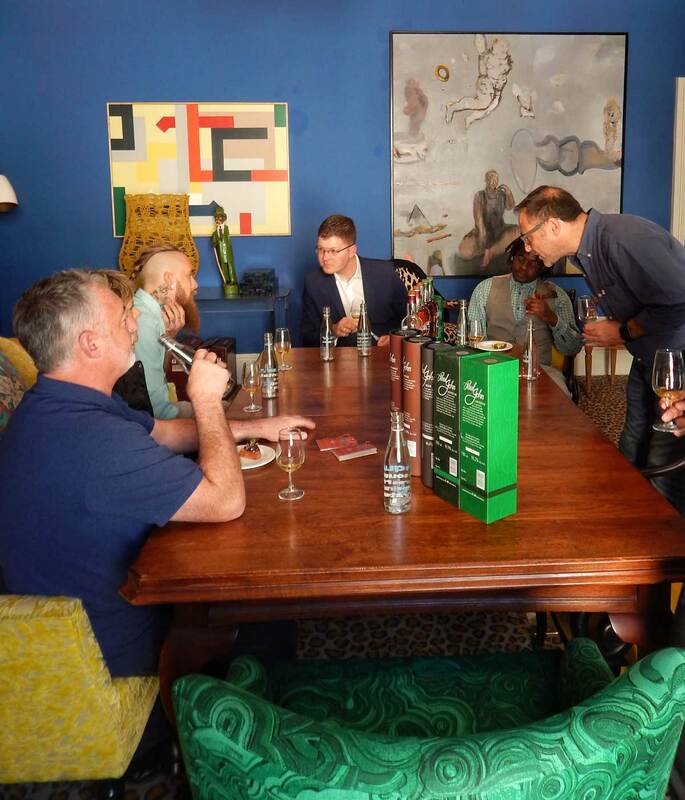 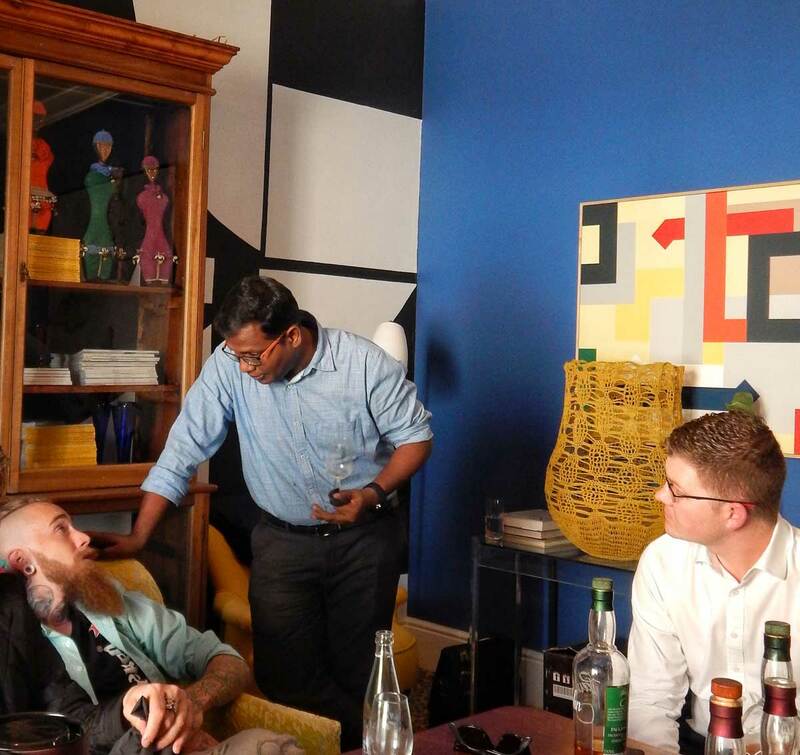 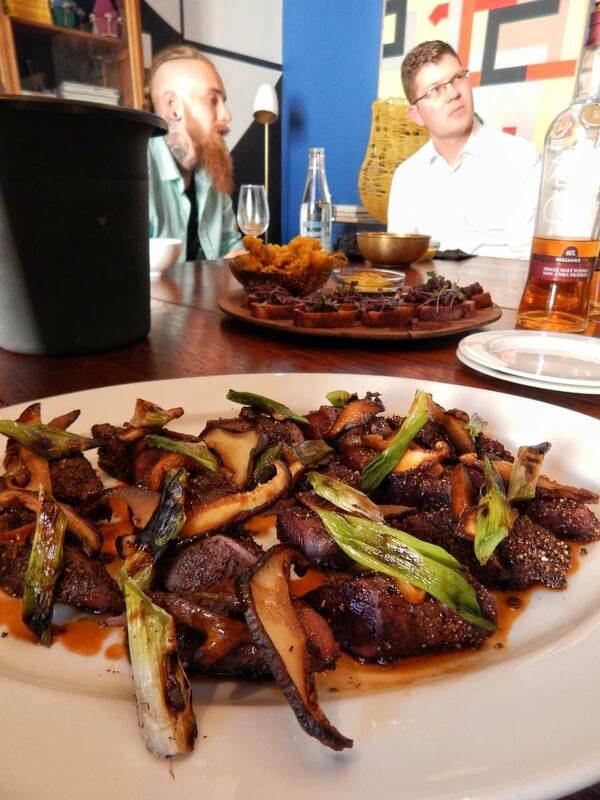 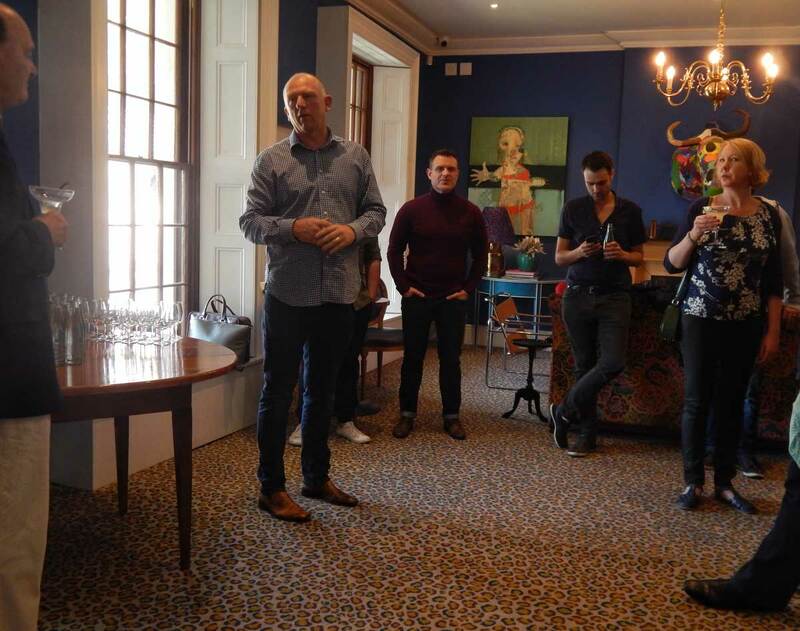 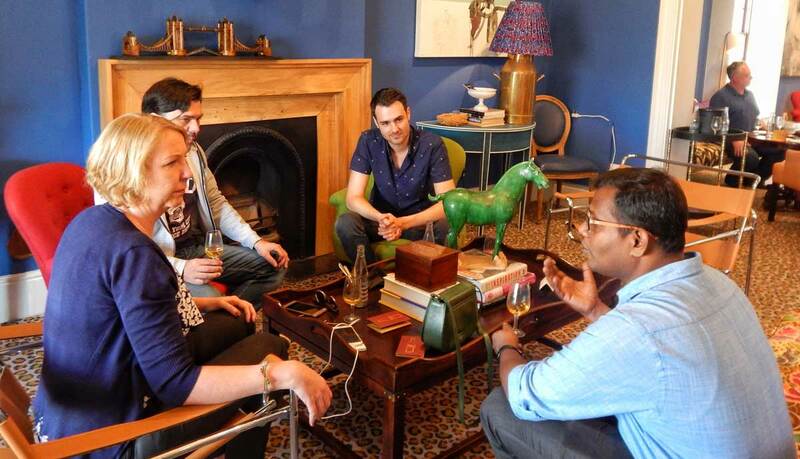 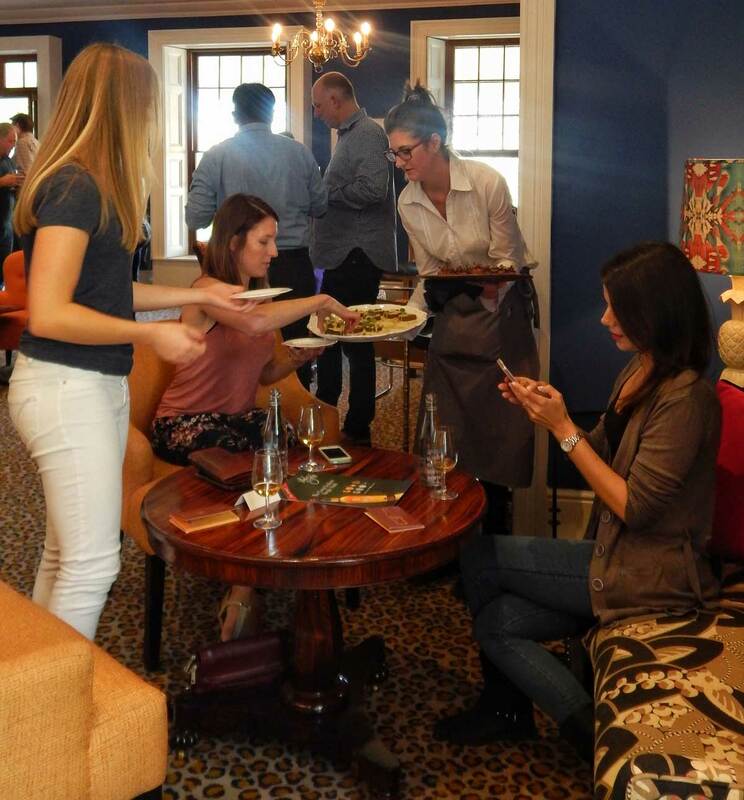 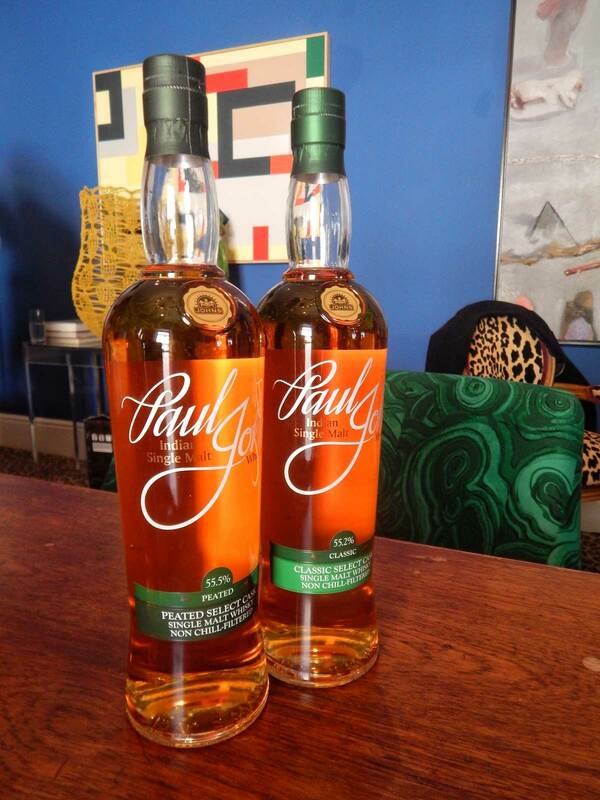 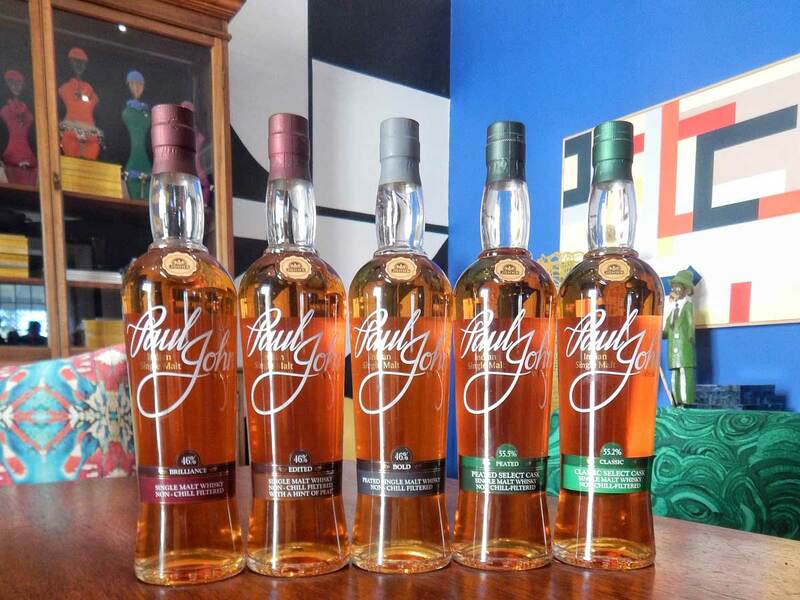 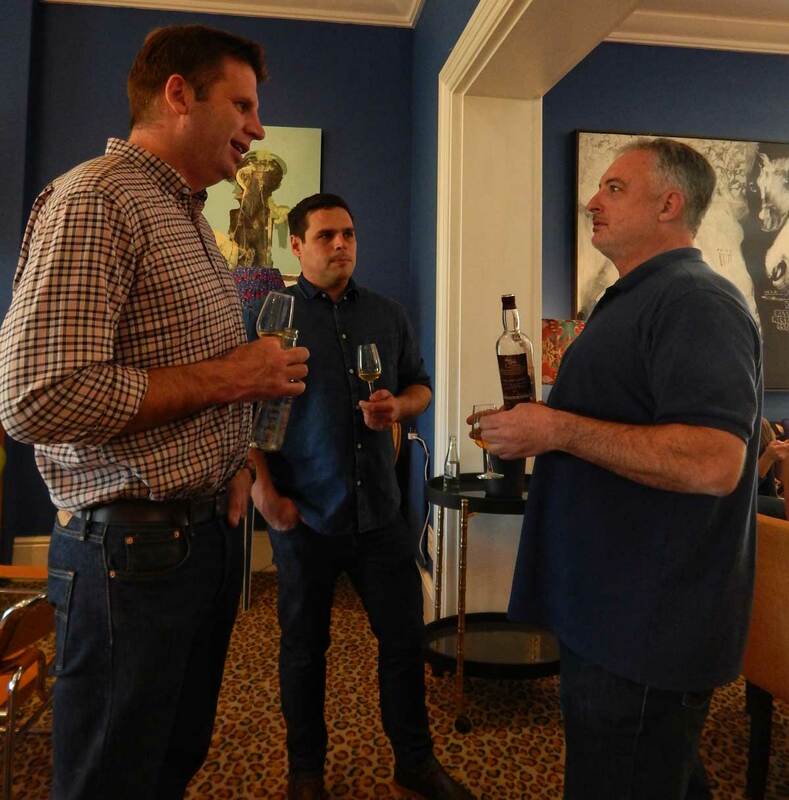 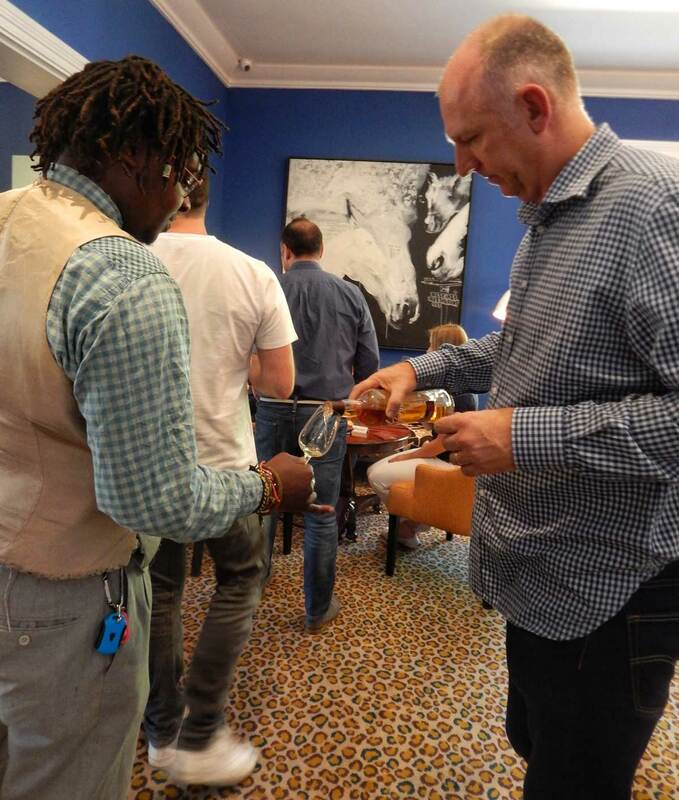 We had the pleasure of meeting several of South Africa’s leading magazine writers, mixologists, influencers, bloggers and whisky enthusiasts during our tasting event held at The Stack in Cape Town, South Africa. 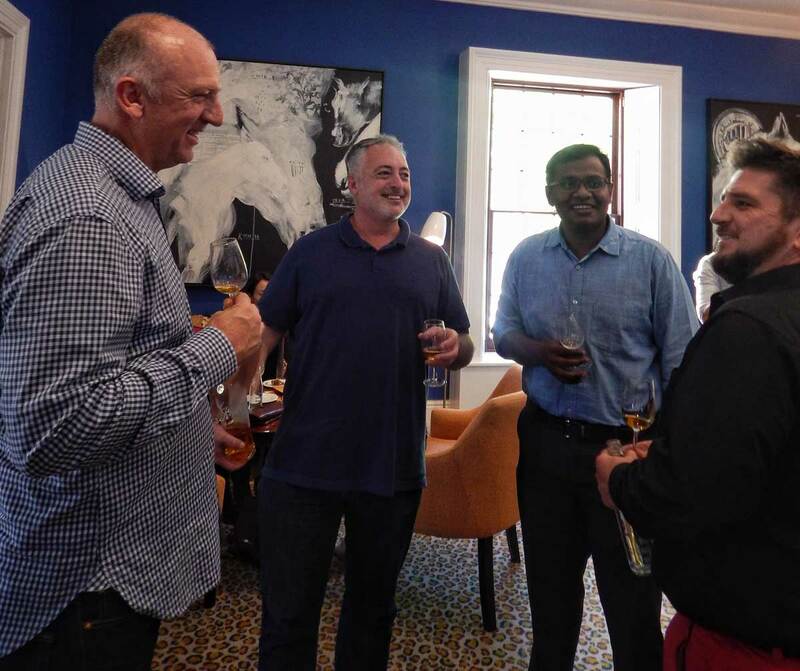 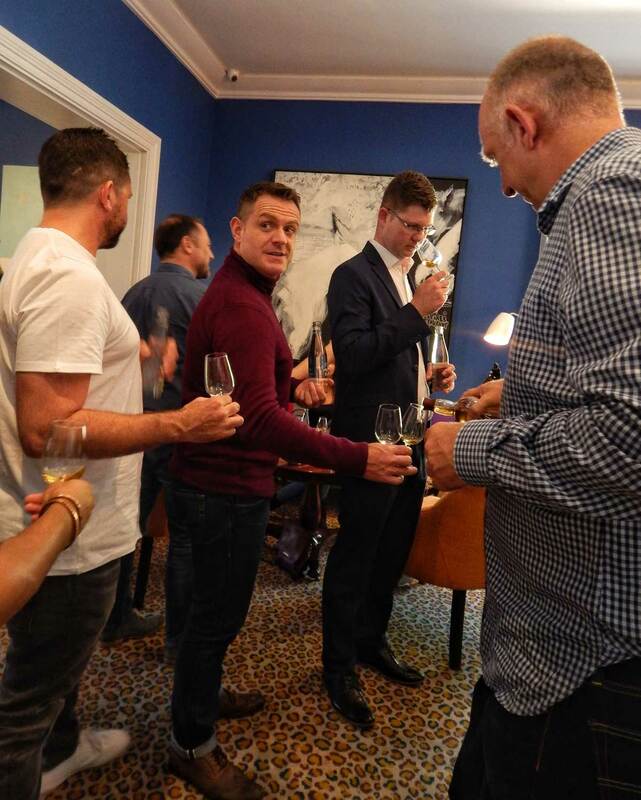 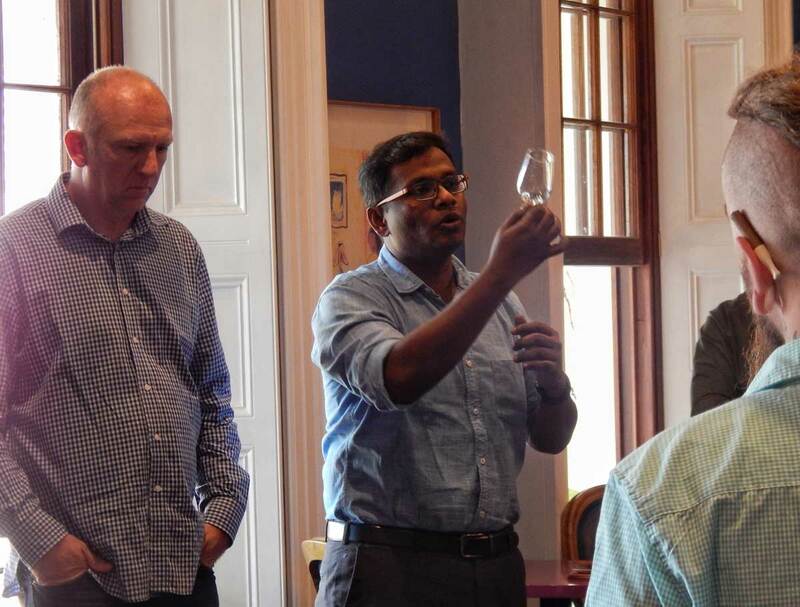 Over 25 people attended the event and our team took the honour to share a dram of our passion and introduced The Great Indian Single Malt to the guests. 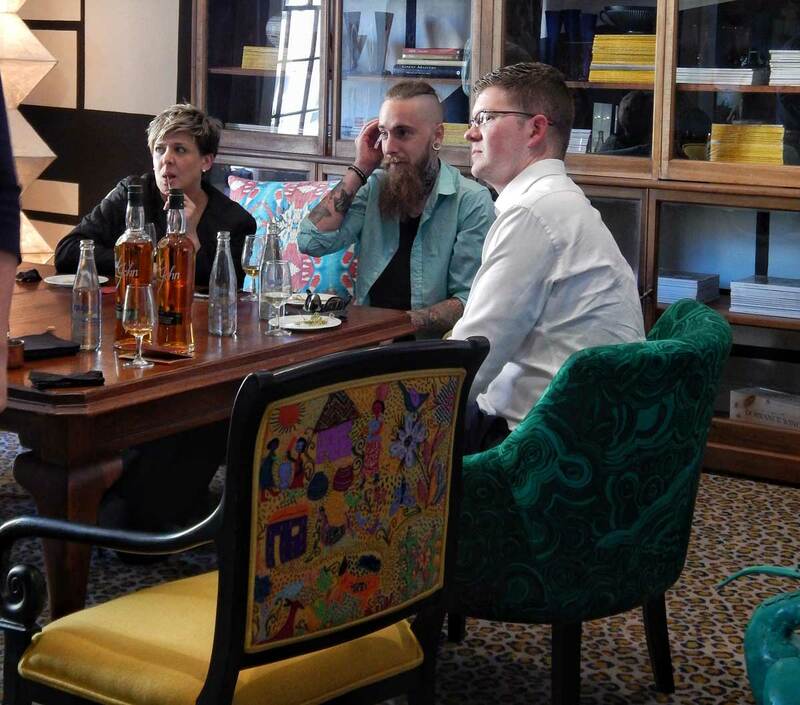 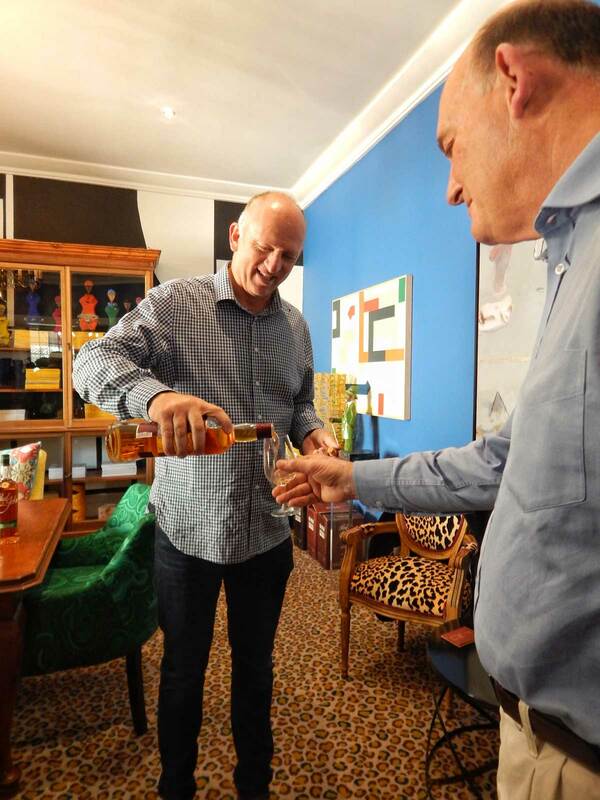 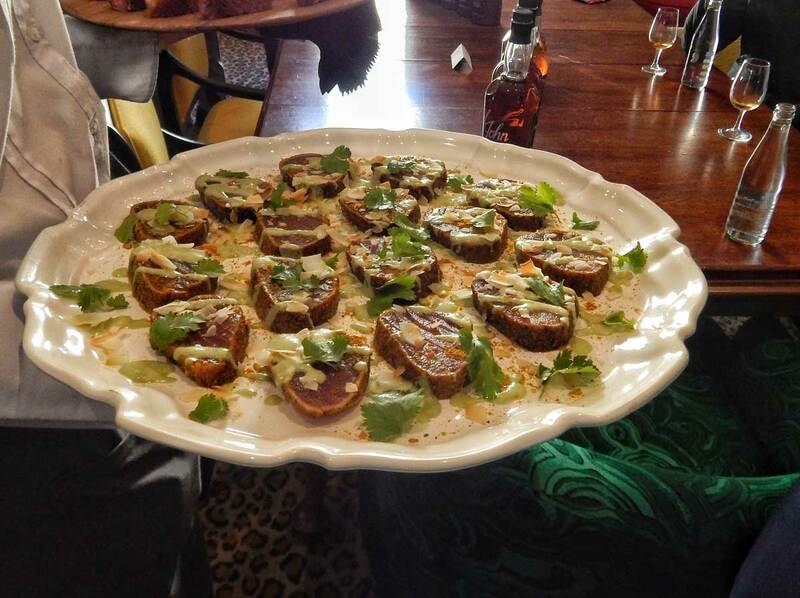 All our expressions were showcased and the guests were truly surprised by the marvellous taste of our whiskies. 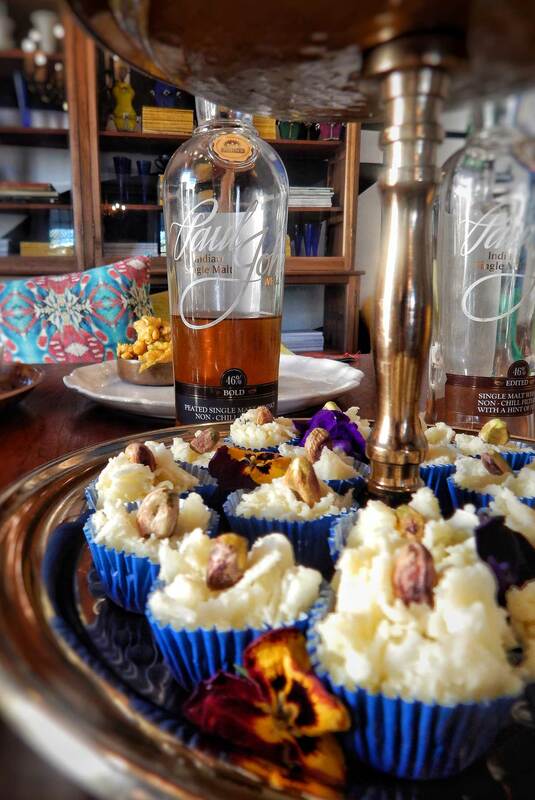 We thank Cape Town for giving us such a warm welcome.